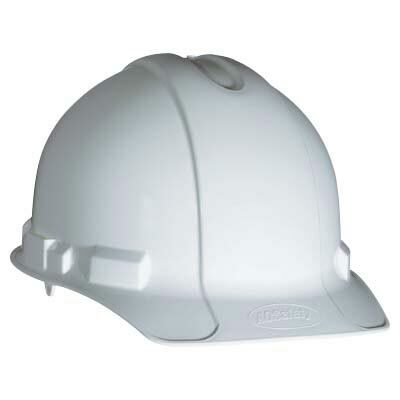 Products :: Staging :: Hard Hats - AAA Event Services - Your One Stop Shop for all your Production Equipment Rental Needs! Complies with ANSI Z89.1, 2003, Type 1 Class E & G Standards. Comes with a variety of colors.